Tuesday Text – The Story Of My Life | My Journey So Far…. 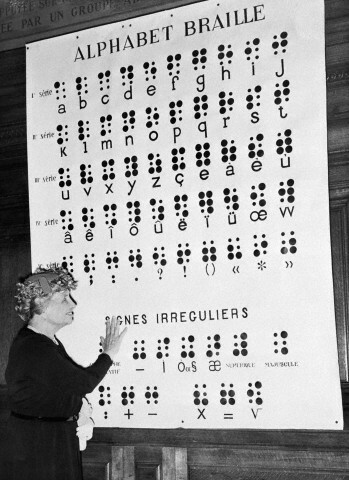 Helen Keller is an inspiration, not only for those who are deaf and blind but to all of us who have eyes and ears, but still can not see or feel the beauty around us. 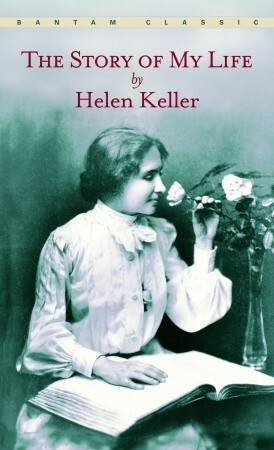 “The Story Of My Life”, is the autobiography of Helen Keller, depicting her struggles and their overcoming. This book is about her early life, mostly of first 22 years of her life. Helen Keller, was 19 months old, when due to a severe illness, she lost her eyes and hearing abilities. Later, she also becomes mute. Her autobiography “The Story Of My Life”, shows her daily conflicts in very descriptive manners, specially the way she explored everything around her. Mainly her difficulties in making herself understood to others, like her parents and housemaids. Surprisingly even after all of these difficulties of her life, she became to be a great writer and inspiration to the whole world. If any person can have the credits to making Helen Keller, the way she is known to everyone today, this credit should go to her Teacher and mentor, Miss Anne Sullivan. 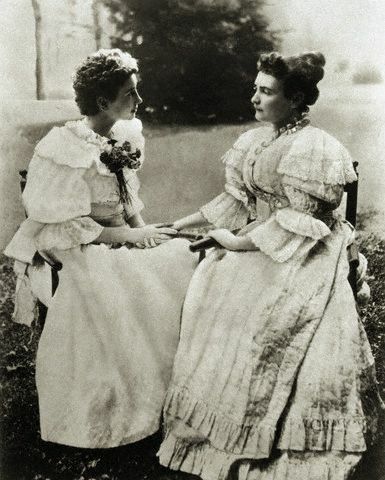 In her autobiography Helen has written about how her world was dull and without any hope, till she met her teacher, Anne Sullivan, who brought light and love to Helen’s world. She made her independent enough to live with dignity and not a self pitying physically challenged person. It’s language, learning and books; and lots of patience from her teacher. Anne Sullivan was herself suffering from an eye infection which later took her eye sight completely. She tried to teach Helen by writing letters on her hand, for each word. Specifically the first word that Helen learnt – Water, was the life changing event for her. The way it was written in the book, it makes the whole scene come alive. It was the most beautiful experience what Helen went through when she learned that everything in this world has a name, a word assigned to it. Helen also wrote about her relationship with her teacher, Anne Sullivan, and her friendship with Oliver Wendell Holmes. This book also had few of the letters shared with her. She also wrote about her first devastating experience of finding out that the first story that she has written is actually already written by someone else, much before her. She clarifies her stand by saying that everything that she has learnt is actually being told by someone or, she has read from others books. So she may have read the story in her childhood but she now has no memory of it. Her autobiography is turned into many inspiring films too. two of them, which stands out are “The Miracle Worker” and “Black”. See my review of both here. It’s a good read whenever you want to get inspired and feel positive about your life and life’s blessings. Previous PostMouthwatering Monday – AamrasNext PostWednesday Words – Bindi – What does Color Of Bindi Signifies?